PS4 Remote Play From Android | Liveinfo360 | Step By Step Guiding! Want to Remote play PS4 from any Android device, Then you must read this article. You can also connect your DUALSHOCK 4 to your Android device wirelessly. All you have to do is download this one app which is given below in the link. Note: For Remote play access, you must be on the same wifi otherwise big no. 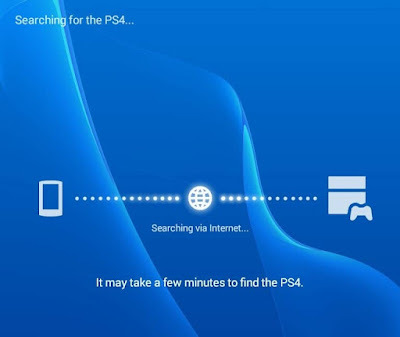 2-Next it will ask you to sign in to PSN after successfully connected to Psn it will now start searching your PS4. If it finds your PS4 it will connect automatically to your PS4. If you get laggy connects over remote play please check how to boost PS4 internet speed. 1-Turn off your Ps4 controller. 2-Turn on Bluetooth from your Android device and hit scan Bluetooth device. 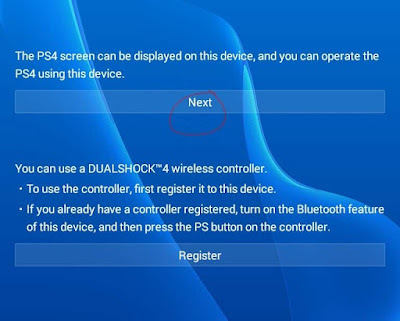 3-Than grab your Dualshock 4, and press [PS button and Share Button] at the same time. You’ll see your controller light bar blinking rapidly. 4-And then You will see your Controller like this and tap on connect. 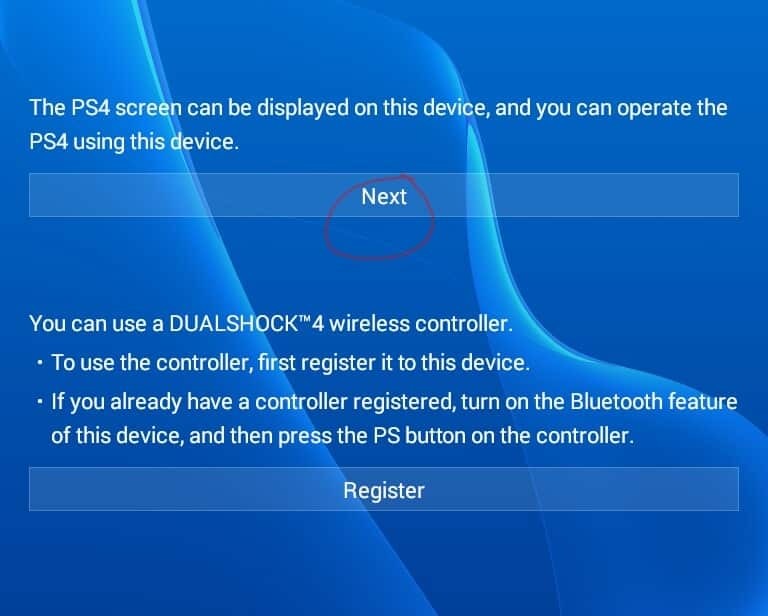 This is an easy way to remote play PS4 from any Android device, Just follow all the steps that I mentioned above. If any problem just contact me.